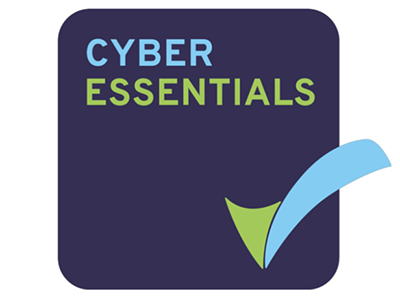 The Cyber Essentials scheme is a UK Government initiative encouraging organisations to adopt good practice in information security. It includes an assurance framework and a simple set of security controls to protect information from threats coming from the internet, and includes a recognised certificate to help you attract new clients. Certification is required for suppliers to central UK Government who handle certain kinds of sensitive and personal information. It is also the baseline for the new GDPR rules to protect your customers’ data. 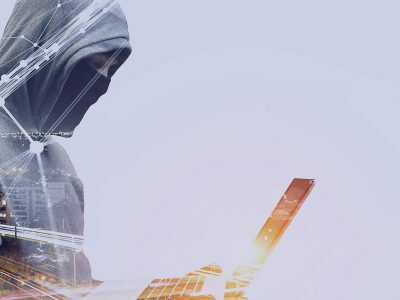 The Cyber Essentials scheme is rapidly becoming a necessity for many companies that deal with large corporate clients and require high levels of cyber security and customer data protection, and is seen as the benchmark in network security. 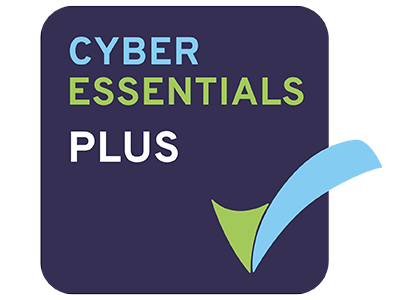 Those with even greater security level requirements should consider the Cyber Essentials Plus option. Globalnet IT Innovations can assist you to meet all the requirements for Cyber Essentials and Cyber Essential Plus, and provide you with an IASME recognised Certificate. Our system provides full time monitoring of your system to ensure you are compliant at all times, and not just during your annual review. We offer a convenient annual and monthly package, depending on the quantity of users. Our IT consultants are available to discuss your Cyber Essentials Certificate requirements and provide your business with a competitive quote. Call us on 0203 005 9650 to find out more. "Jack was extremely helpful and the task was carried out very quickly."